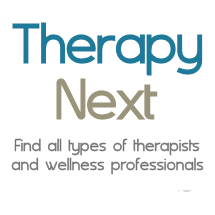 with A Dynamic and Highly Experienced Therapist. Are you feeling overwhelmed, anxious, depressed or angry? Do you suffer from low self-esteem or relationship problems? Warm, funny, informal, and HELPFUL! I am an experienced licensed clinical psychologist who specializes in the treatment of depression and anxiety disorders. I practice cognitive-behavioral therapy, which is a research-based, effective and time-efficient approach. I believe that therapy should take place in a collaborative manner with patient and therapist working together to achieve identified goals. On the outside, everythings's fine. But on the inside? Active, Creative, Time-Sensitive Psychotherapy Can Help! Want to Feel Better Right Now?